It turns out that the teaser Remedy released last week was for a music video by Poets of the Fall for their song WAR which is part of the Alan Wake soundtrack and not a live action bit. The trailer and video are pretty solid though. 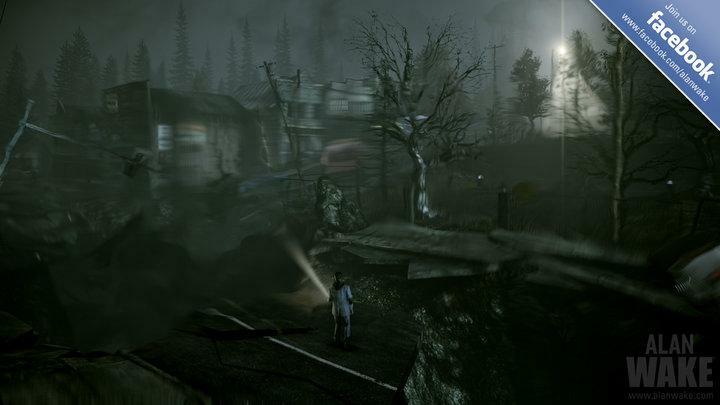 In addition Remedy has released the first image from "The Signal", the first DLC for the game on the Facebook page for Alan Wake. The content is is slated to be released on July 27th.